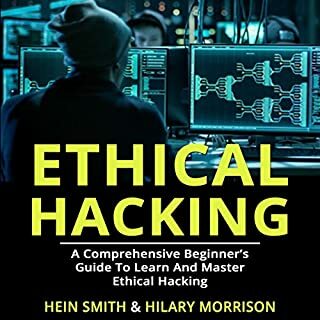 Learn Practical Hacking Skills! 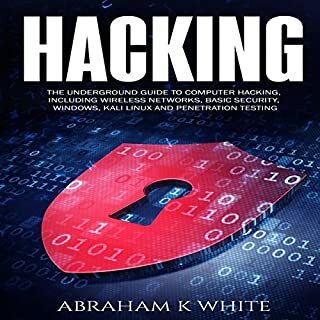 All About Computer Hacking, Ethical Hacking, Black Hat, Penetration Testing, and Much More! Learn practical hacking skills! Forget about complicated textbooks and guides. 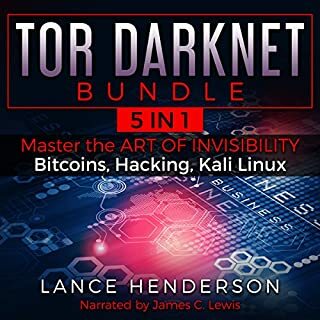 Listen to this book and you will be on your way to your first hack! 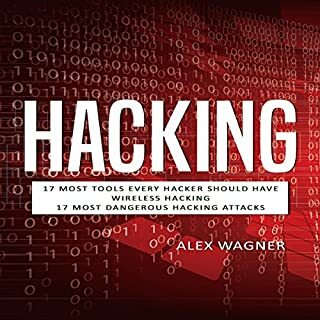 Hacking is a word that one often finds in the tabloids, newspapers, the Internet, and countless other places. There is a lot of news about hackers on a daily basis. The severity of their activities can range from accessing a simple household computer system to stealing confidential data from secure government facilities. 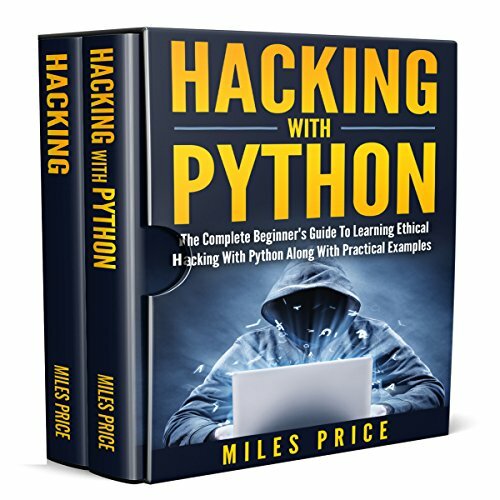 Everything You Need to Know for Python Programming and Hacking! 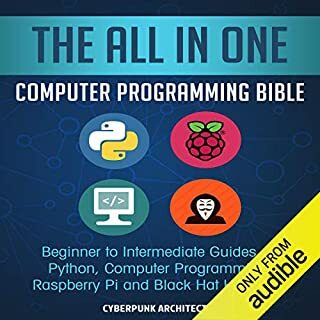 The Cyberpunk Architects believe that we have the ability to teach computer programming and the like to anybody by providing them with the blueprint, the basics, in order to build the strongest foundation. We know how tricky it is to learn and become a master of any area of computer programming, especially hacking. Our team is comprised of professionals who have been in the industry of information technology for decades, and our experience made us able to create information products such as this step-by-step guide. Conventional Book!! 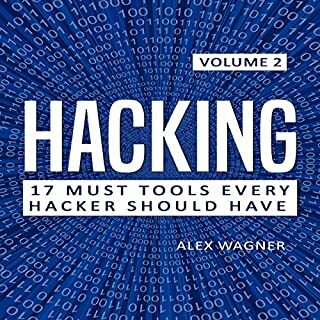 This book talks about a considerable measure about Hacking.This extreme Hacking guide for tenderfoots shows you each progression, including an activity get ready for turning into a hacker.How Hacking works and examine different systems to wind up much simpler to use.Hacking thoughts were immaculate and simple to comprehend.I like this book.